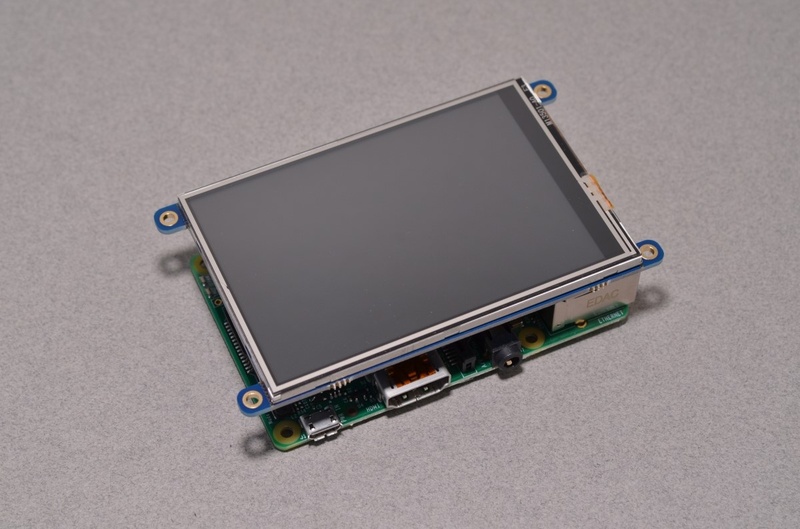 This small touch screen display is perfect for the Raspberry Pi! 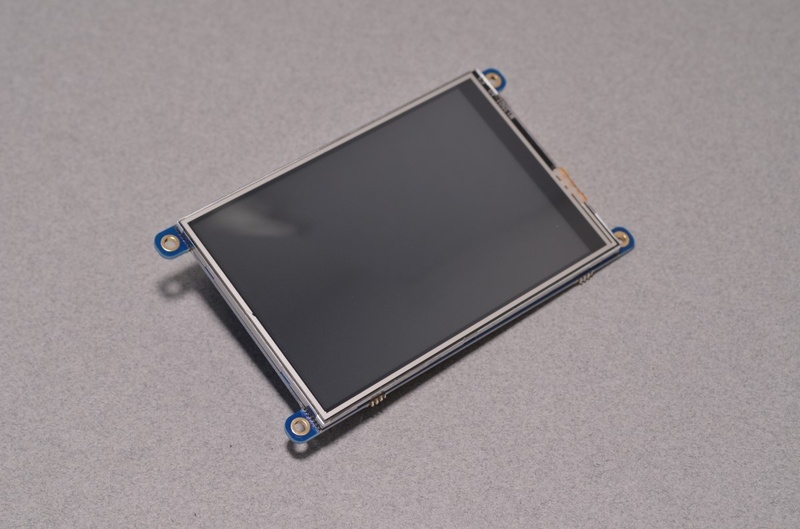 The board features a 3.5″ 480×320 16 Bit color display and a resistive touch overlay. 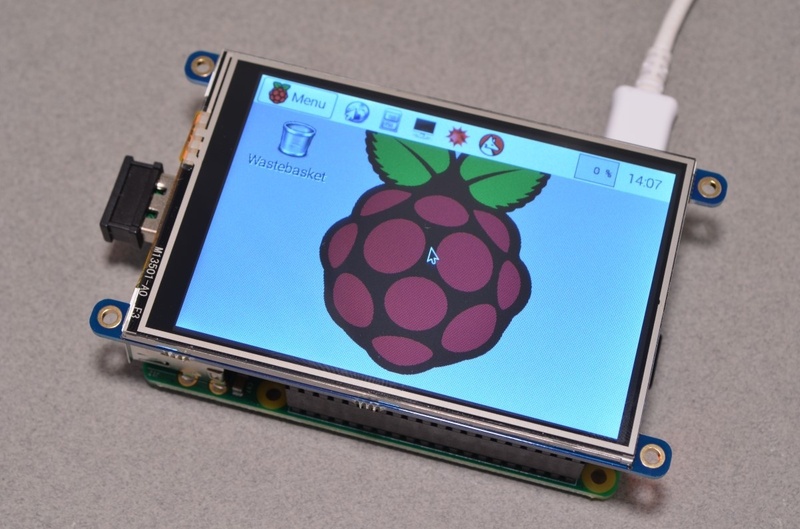 This version works just like the Model B version, but now matches the outline of the newer Raspberry Pi Models. 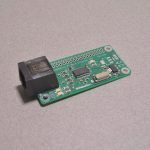 There's a 2×16 'classic Pi' connection GPIO header on the bottom, you can connect a 26-pin Pi GPIO cable to it to use any of the other pins as you like. The other GPIO are broken out into solder pads at the bottom, in case you want to use more of the GPIO. 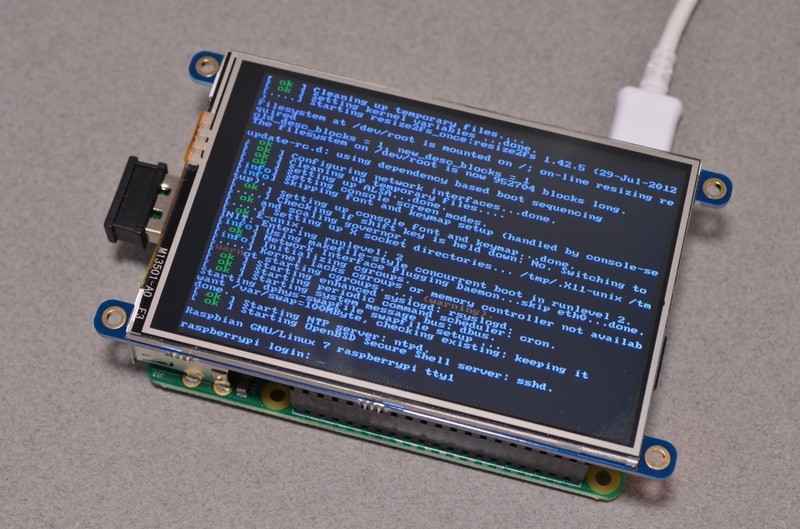 The display uses the hardware SPI pins (SCK, MOSI, MISO, CE0, CE1) as well as GPIO #25 and #24. 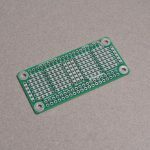 GPIO #18 can be used to PWM dim the backlight if you like. 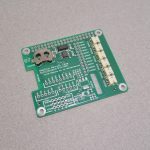 All other GPIO are unused. 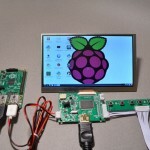 Using the screen is easy! 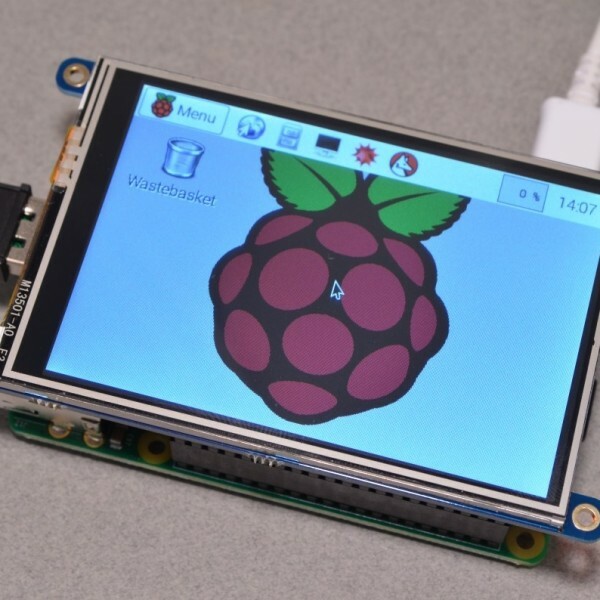 Simply download the Adafruit prepared Raspbian image, write it to a microSD card, and away you go! 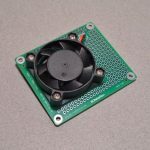 More information, download links, and detailed instructions can be found in the Adafruit Tutorial. SKU: RAS-073. Categories: Add-On Boards & HATs, Screens & Cameras. 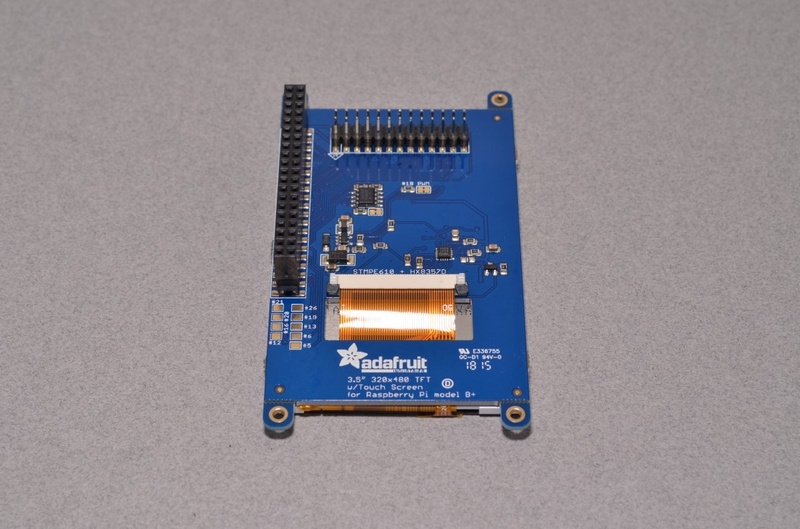 Tags: Adafruit, HAT, LCD, Touchscreen.